Westborough - There&apos;s not much related to eye care that the Keamy Eye & Laser Centre doesn&apos;s handle, from a child&apos;s first vision check to routine eye exams to cataract surgery and cosmetic surgery. 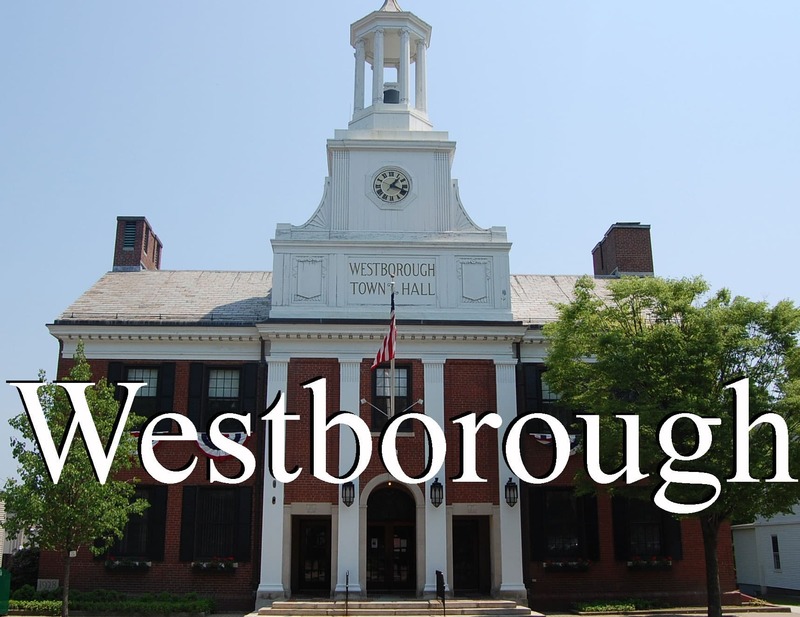 Westborough - For nearly two decades, Rod Jané has volunteered his time and expertise to help his hometown of Westborough. 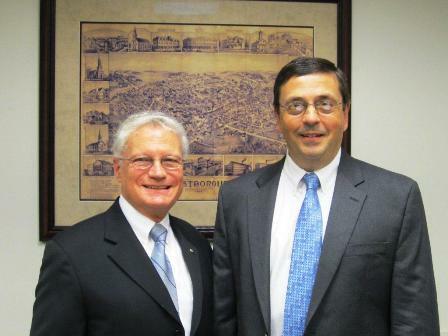 He has served as a parent volunteer in the schools and youth sports, as a member of the School Committee and Board of Selectmen, and as a founder of the town&apos;s Economic Development Committee. On Wednesday, Nov. 2, he will be honored for his many contributions to the town by the Boy Scouts of America, Knox Trail Council, with the 2011 Westborough Good Scout Award.